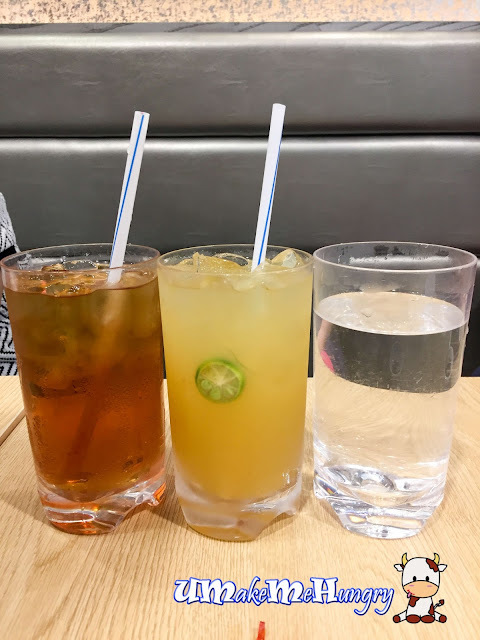 Introducing an addition to the basement of Clementi Mall will be this Malaysia Style Bak Kut Teh stall which has taken over Ajisen's premises. Though we bid good bye to Ajisen, New Manlee Bah Kut Teh belongs to the same Brand as Ajisen, Japan Foods Holding Ltd.
A little joy over here is that New Manlee offers Black Herbal Soup for the Malaysia Style and White Peppery Soup as the Singapore Style. 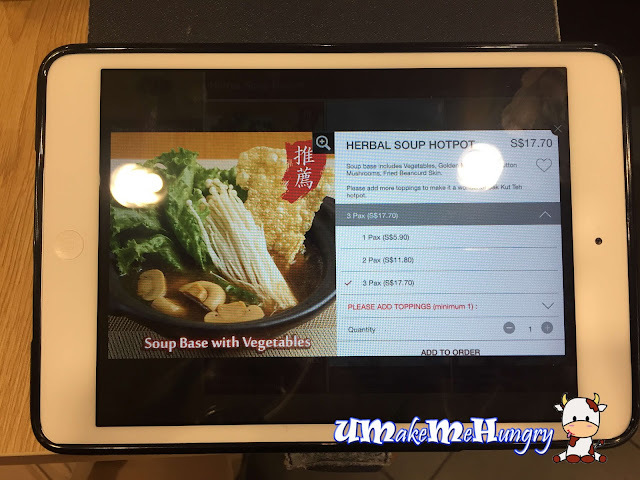 Ordering makes easier to the tech savvy us with ipad attach to every table and you can simply place your ordering via this device. Comes in 3 sizes for different number of pax and this herbal soup base includes vegetables, golden mushroom, button mushrooms and fried bean curd skin with choice of topping. 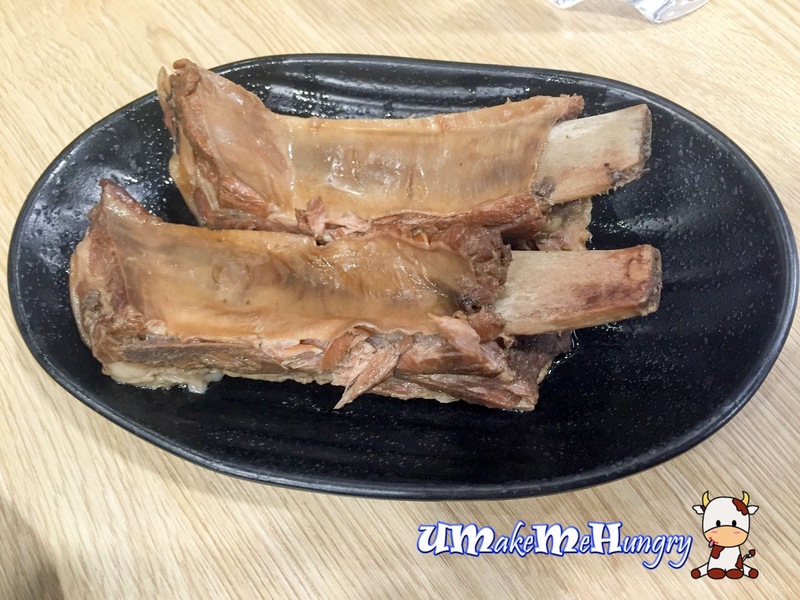 Topping up the herbal soup with another set of Premium Pork Ribs at $6.90, they are tender with meat falling off from the bone. Also besides having those tender loving pork ribs, we had pig's stomach to complement the soup. Unlike the premium pork ribs, these stomach are not braised. 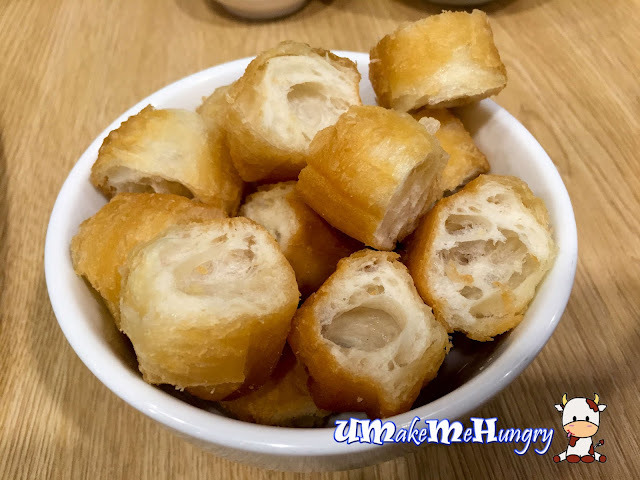 Dough Fritters are the NOT to skip items in Bah Kut Teh as they were so good in soaking up the Herbal soup and tastes good. Being the usual us, we ordered the greens to balance out the meat intake. 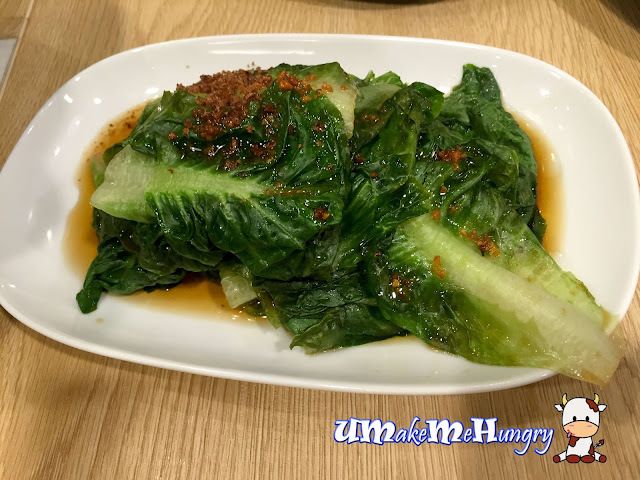 Texture of You Mai was crunchy and well prepared. 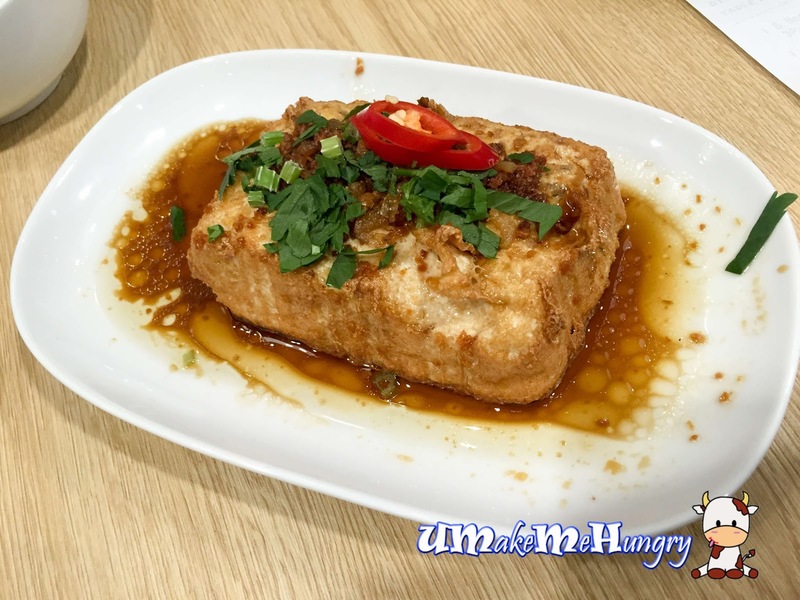 You can choose to order half or a whole for this delicious Fried Tofu. The thin layer of crispy top later covering up the wobby nutritiously good beancurd. All of us tend to be quite thirsty after the meal. 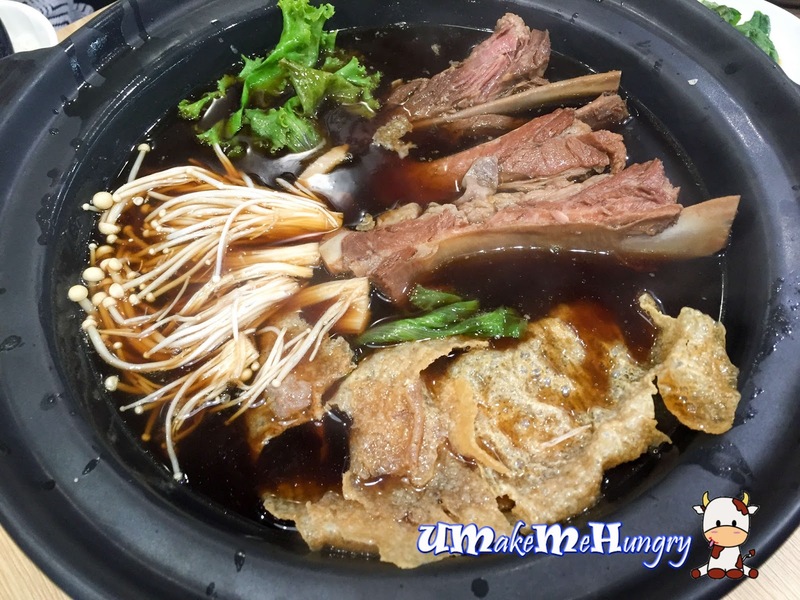 With so many Bah Kut Teh stall increasingly launching in the neighbourhood malls, I will say that I'm still in the search of good herbal Bak Kut Teh in Singapore.